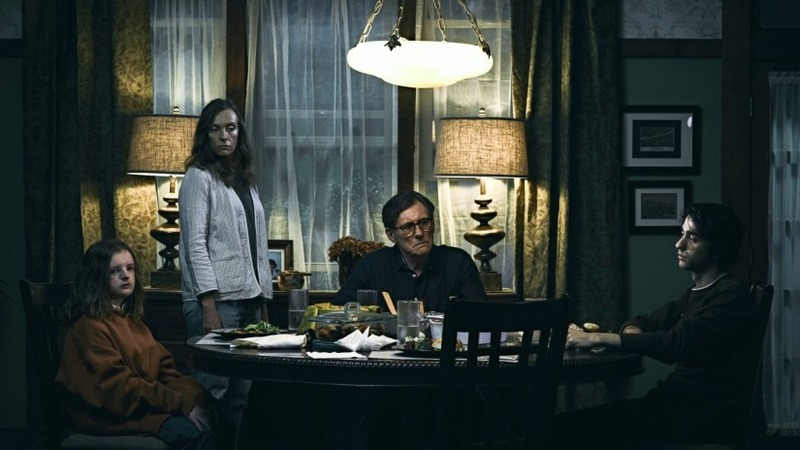 https://top100project.files.wordpress.com/2019/01/hereditary.mp3 Rated R. Family trauma Fs us up. Hail, the Next 136 Project! Hail! We’ve got a super-duper-sized episode this week, one that takes us into the shattered heart of a family in demonic crisis. This is another insta-classic frightfest in this New Age Of Horror. So many modern scary movies—Hereditary might be the pinnacle of this—have more subtext than text, more atmosphere than the planet and more great performances than this genre is used to having. Toni Collette is award-worthy (although this movie was ignored in all the Oscar categories), but we shouldn’t sleep on Alex Wolff’s Method work either. This movie improves with repeated viewings and, somehow, feels even more unsettling than the first-time experience did. To help you get through this 67-minute extravaganza, order yourself some Sparkplug Coffee. You can still nail a 10% discount by applying the promo code “top100project” when you go to the check-out. For The Record: Bev’s right that the cult talks about 8 demons of hell, not 9. Also, the light in the treehouse is lit red from the electric heaters when Annie sleeps in there, but it’s orange during the crazy climax.